Margaret (Peig) MacCarron (nee Butler) Bray, Co. Wicklow and late of Grange, Kilcock, Co. Kildare, July 20th, 2018. Peacefully, in the loving care of the staff at St. Vincent’s Private Hospital. Beloved wife of the recently deceased Daniel (Dan) MacCarron, sister of the late Detta Hyland and Richard Butler. Will be sadly missed by her sisters Breda Cribbin (Clane) and Eileen Barrett ( Luton), brothers-in-law, sisters-in-law, nieces, nephews, grandnieces, grandnephews, great-grandnieces, great-grandnephews, cousins, her carer Jackie, extended family and friends. Reposing at home on Sunday, July 22nd, from 3pm to 6pm. 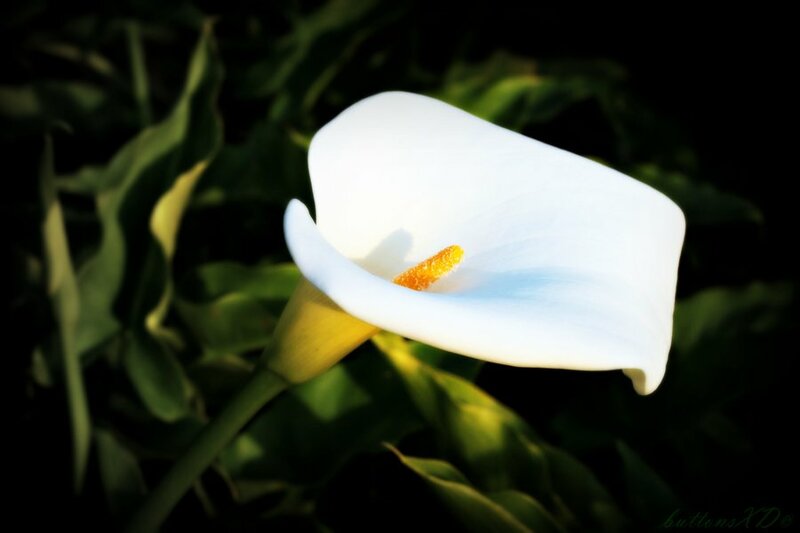 Funeral Mass on Monday morning, July 23rd, at 10.30am in The Church of Our Lady Queen of Peace, Vevay Road, Bray, followed by interment in Springfield Cemetery, Bray. Family flowers only, donations to Purple House, donation box at church.